2018 is now history, and we knew we had to take this opportunity to celebrate all the great albums that were released this year. This has been a great year for the genre, with so many great releases. I think that as always this list was really fun to make since all of the admins choices created a great diverse list with many promising bands, as well as established ones. Since we are 4 admins with different opinions and tastes we wrote this list in the following way: The admins each picked ONE album they consider to be the best of the year as well as some honorable mentions and many other albums that made this year so great. Note that the honorable mentions are listed in NO particular order. Enjoy and tell us what you think! This was a hard choice for me. There were so many great albums released this year. Still I always feel like giving props to HAKEN. I think they are revivifying the prog genre in a way that only a few other bands are able to. This album is obviously no exception. 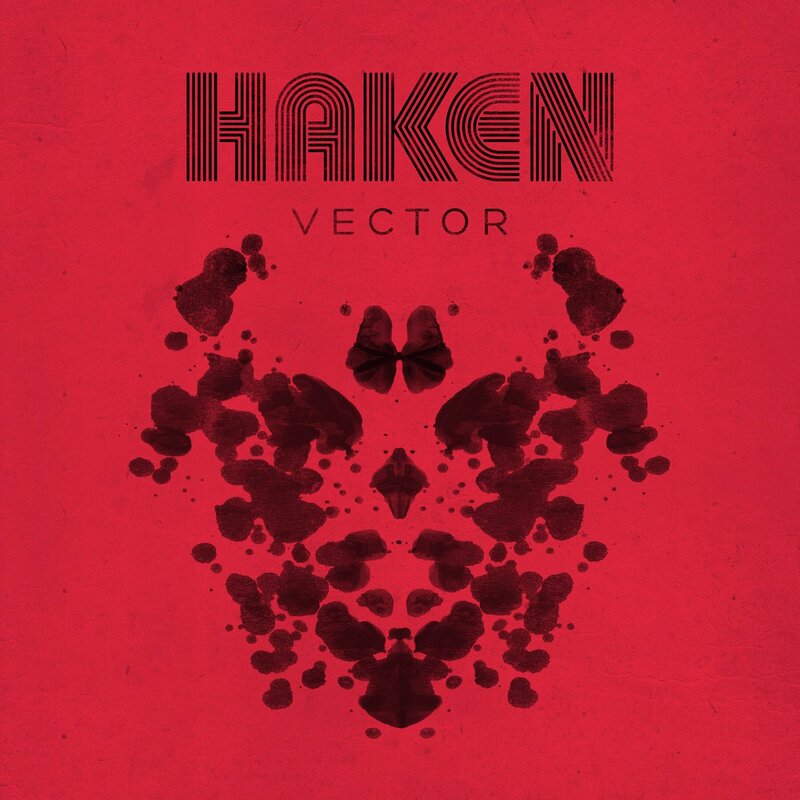 HAKEN manages to create a mind blowing album running less than 45 minutes. This is a very innovative album that will take a very special place in their catalog in my opinion. Great concept, and great composition. This was THE album for me, and I can’t wait to see them play it live. 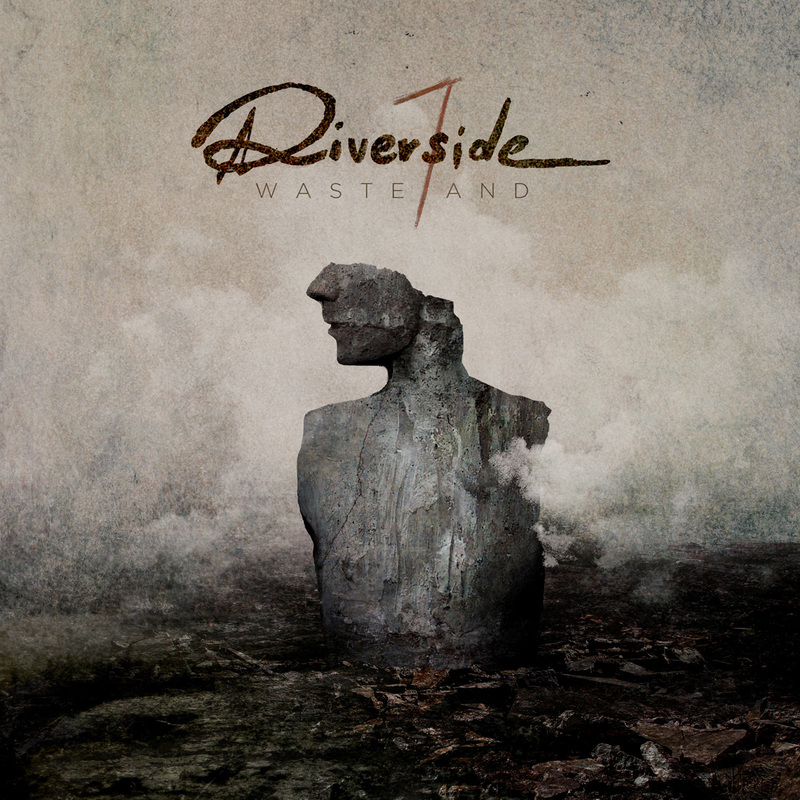 Riverside- “Wasteland”: this one was HUGE. I really love this album. The return of Riverside with this new album was amazing. The music brings many emotionally intense moments, in a way that is unlike any other Riverside album. It’s really well balanced, and it shows parts of Riverside that I never knew existed. 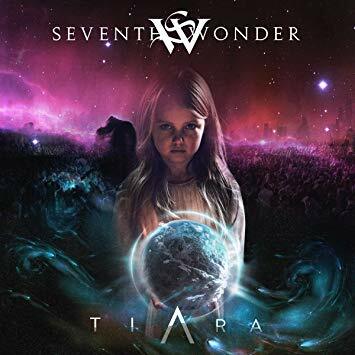 The band was able to rise from the ashes of their worst tragedy and create something that will be remembered as a monumental album for the band, and for the time. This one is definitely one of their strongest work yet. This is not the end of Riverside. A Perfect Circle- “Eat The Elephant”: This one was great. 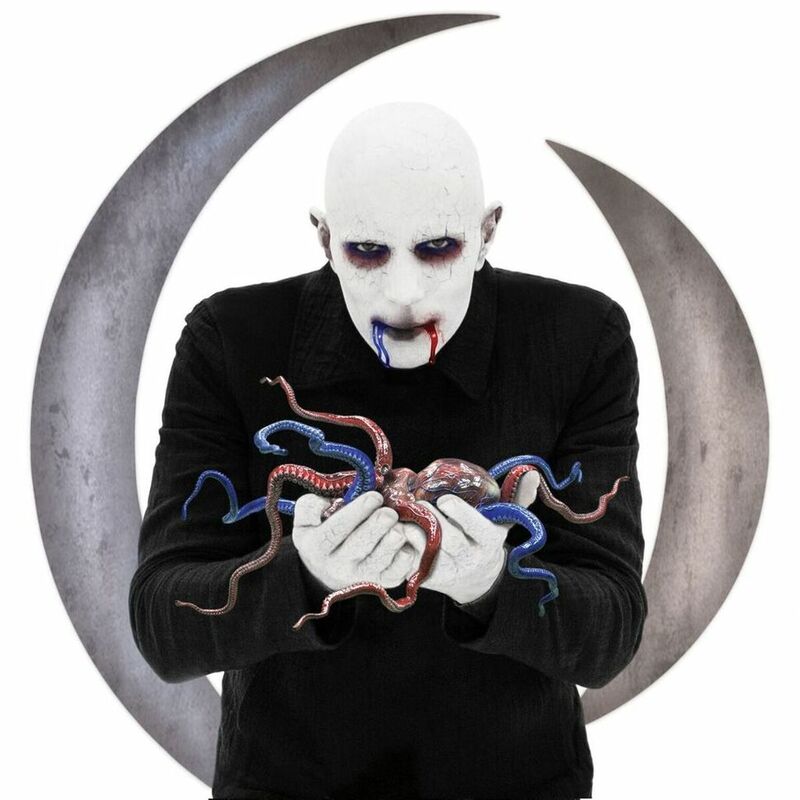 A very strong album marking the return of “A Perfect Circle”. It’s very calm and offers quality songs. I really enjoy listening to it on a regular basis. It’s definitely one of the strongest albums released this year, and the feel is very unusual and original. The direction they decided to take with this one was really surprising and fresh. Let’s hope many bands will follow their direction in the willingness to reinvent themselves and take bold and original statements in their new album. The Sea Within- “The Sea Within”: one of the most intriguing supergroups. A unique combination indeed. I was very curios as to what I will get to hear from a supergroup that has so many great players from the genre. I was not disappointed. This band works really well together. The mixture of sounds and styles is really original, and the way they are able to combine aggressiveness with emotional moments was really cool. Hope to hear more from this band. The playing, sound and melodies are top notch. Was really happy that it was a double CD, with plenty of music to listen to and digest. 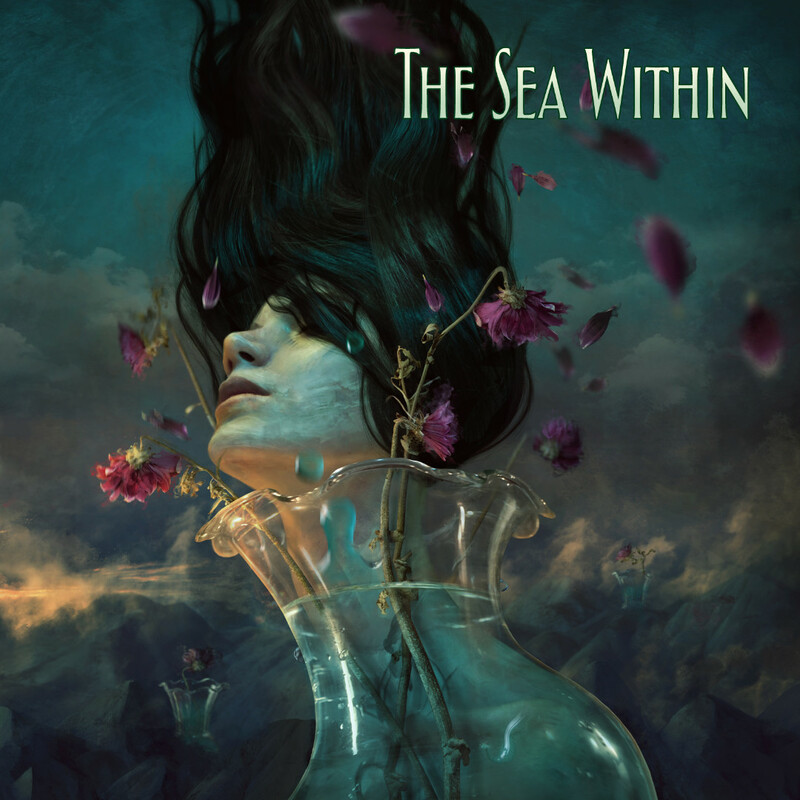 Alfredo writes: The debut album by the highly-anticipated super group The Sea Within, was released on June 22, 2018. This self-titled album did not disappoint! And how could it with the musical pedigree of Swedish guitarist and singer-songwriter Roine Stolt, bassist Jonas Reingold, guitarist Daniel Gildenlöw, drummer Marco Minnemann, and Tom Brislin on keyboards. The musical chops of this band are assured based on the musicians’ previous work, but what about the music? Comparisons to each member’s individual work with other bands is inevitable, but The Sea Within has forged its own musical identity, which is no small feat. Listening to this album reminds me of a heavy and more melodic King Crimson. At times the instrumental passages remind me of Frank Zappa’s most intricate ones. Hopefully we will see more albums from The Sea Within! 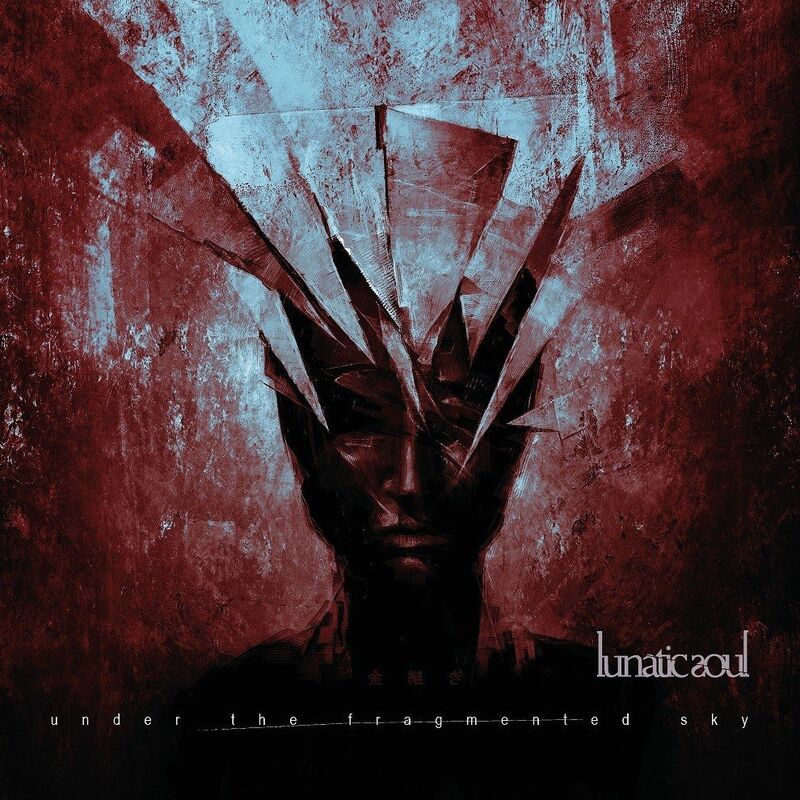 Lunatic Soul- “Under The Fragmented Sky”: Amazing piece of work. This small album felt like it came from nowhere after the excellent “Fractured”. There’s something about this album that is very deep and meaningful. It manages to do so much, and explore so many emotions in a very short running time. 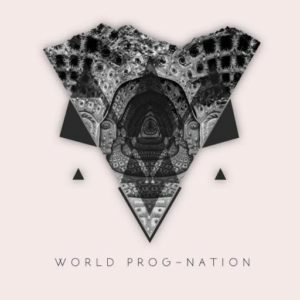 If you don’t know Lunatic Soul, you should definitely check them out. 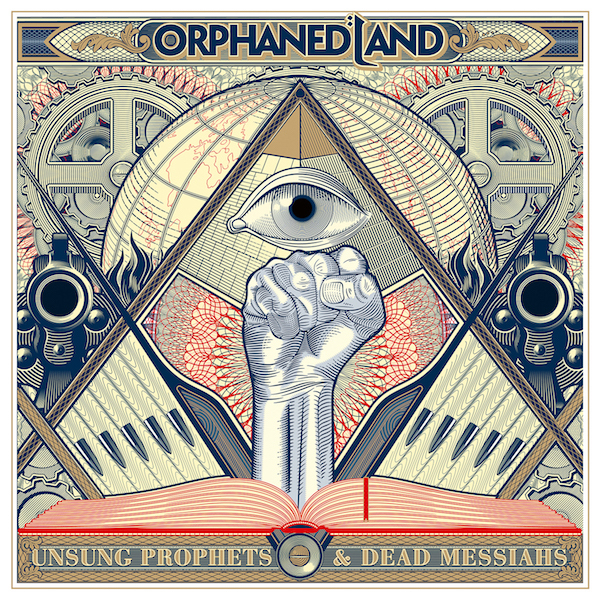 Orphaned Land- “Unsung Prophets and Dead Messiahs”: Really proud of these guys representing my country! Orphaned Land really outdid themselves with this one. 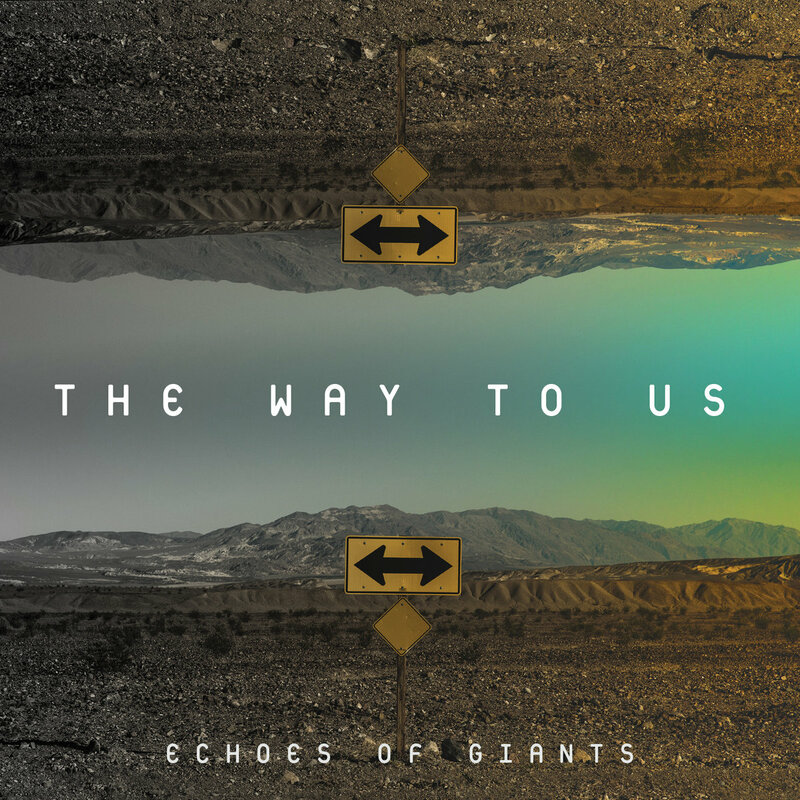 An amazing concept album that continues to push new boundaries for this band. Definitely one of the best albums to come out this year. It’s done really well and it’s really well balanced, combining different musical elements and showcases the best aspects and songwriting skills of each member of the band. 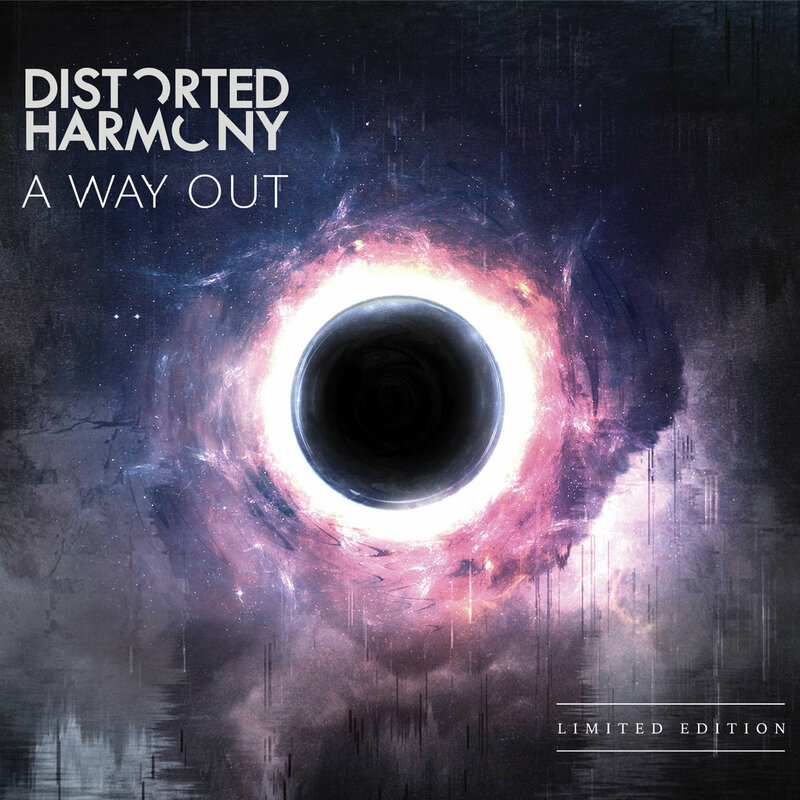 Distorted Harmony- “A Way Out”: One of the most innovative prog bands in the scene. This one is a real breakthrough for these guys. Some of the music they make are unlike anything you’ll hear. They managed to bring many new things to the table with this one, and if you don’t know them you definitely should! 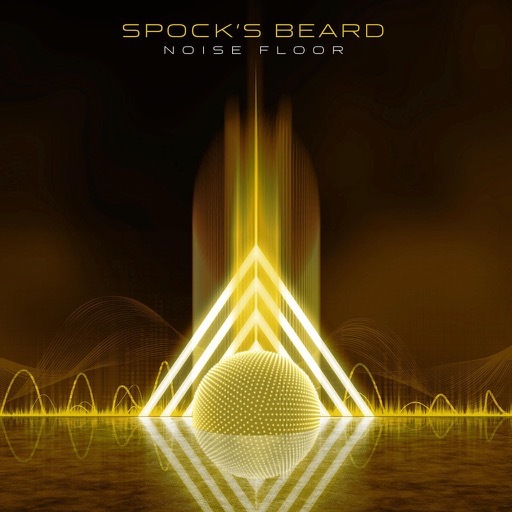 Noise Floor is Spock’s Beard 13th studio album. Noise Floor is also the third album of the Ted Leonard era, and one of the band’s best overall albums. Noise Floor features songwriting efforts from all band members, and the style range’s from shorter, more melodic songs to longer, instrumentally complex compositions. I was looking for standout individual performances, but in reality, all the band members shine. Leonard’s voice is strong and full of emotion. Alan Morse’s guitar work serves the song and his solo prowess is used sparingly, but effectively. Ryo Okumoto’s keyboard work provides many layers all the way throughout (his instrumental composition “Box Of Spiders” is one of the album’s highlights), and Dave Mero’s bass work is amazing, sitting somewhere the melodic playing of Chris Squire and Geddy Lee’s classic Rickenbacker sound. Drummer Jimmy Keegan left the band before the recording of Noise Floor began, so the band called upon former member Nick D’Virgilio to fill in on drum duties, giving the album an even more familiar feel. Noise Floor is also a great sounding album in great part due to the work of long-time engineer Rich Mouser. Some editions of Noise Floor come with a bonus EP titled The Cutting Room Floor which is made up of an additional four tracks that are as varied and great as those on the main album. This album is a must have for any Rock music fan! 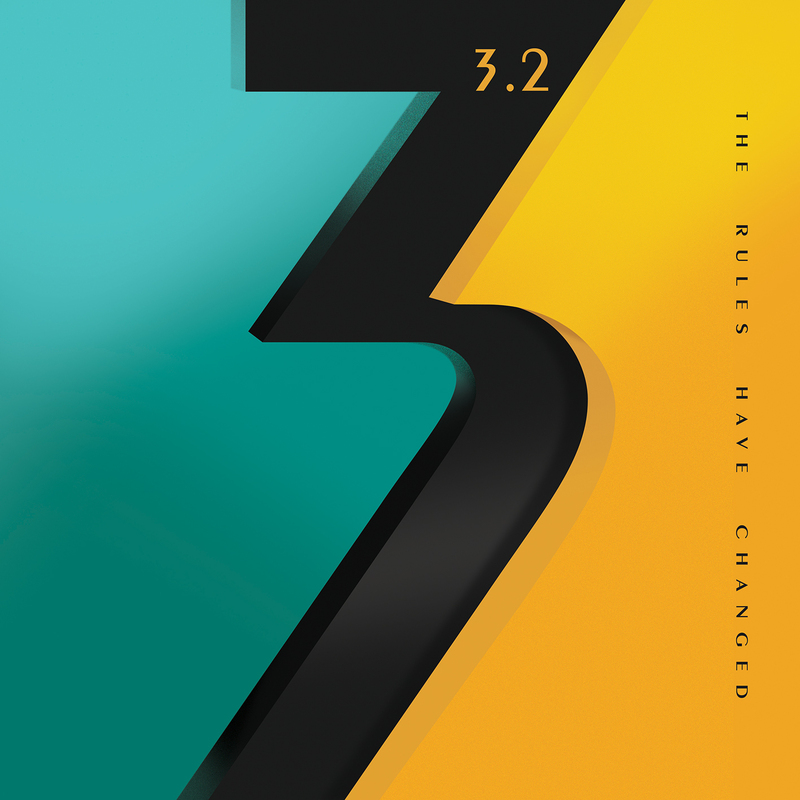 Robert Berry – “The Rules Have Changed”: The Rules Have Changed is the follow-up to the 1988 album To The Power Of Three by the band 3, which was made up of the late Keith Emerson, percussionist Carl Palmer and vocalist/multi-instrumentalist Robert Berry. To The Power Of Three is an amazing album that perfectly combines Progressive Rock grandiosity with commercial sensibility. Although Emerson and Berry worked on ideas through the years, a follow-up to the album never materialized, until now! The Rules Have Changed centers around the musical talents of Berry (Palmer declined to participate). The original plan was to use recordings of Emerson’s playing but Keith’s camp denied permission to use such recordings, leaving it up to Berry to pretty much play all the music. Fortunately, Robert is an extremely talented musician who was able to very successfully recreate Emerson’s playing on his own in addition to keeping the high level of musicianship and composition of the 1988 release. The Rules Have Changed is Robert’s heartfelt tribute to Keith Emerson, and is also one of the top releases of 2018. 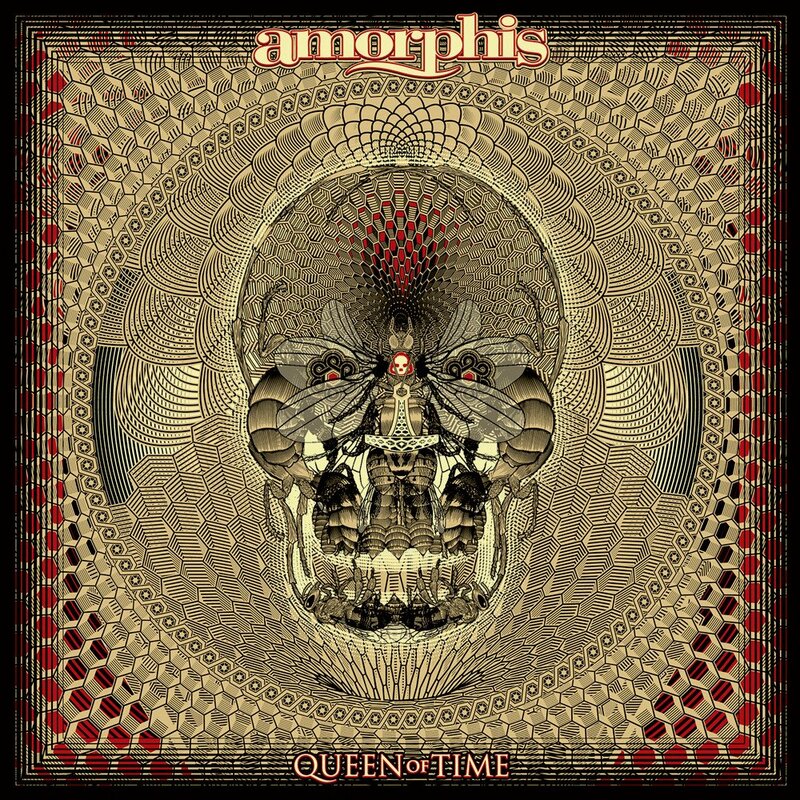 This album is a must have for any fan of Progressive Rock, and Rock in general. Adam Holzman – “Truth Decay”: 2018 was an important year for Adam Holzman. Not only was he part of one of the biggest tours of the year with Steven Wilson, his solo album Truth Decay was released. Holzman has been part of Wilson’s band for many years. When fans discuss this band, most of the talk is spent on Wilson himself or either the guitarist or the drummer. Holzman, however, provides the band with its distinctive sound. This is very evident when one listens to Truth Decay. SW band mates Craig Blundell, Nick Beggs and Wilson himself make guest appearances on the album providing a familiar feel. 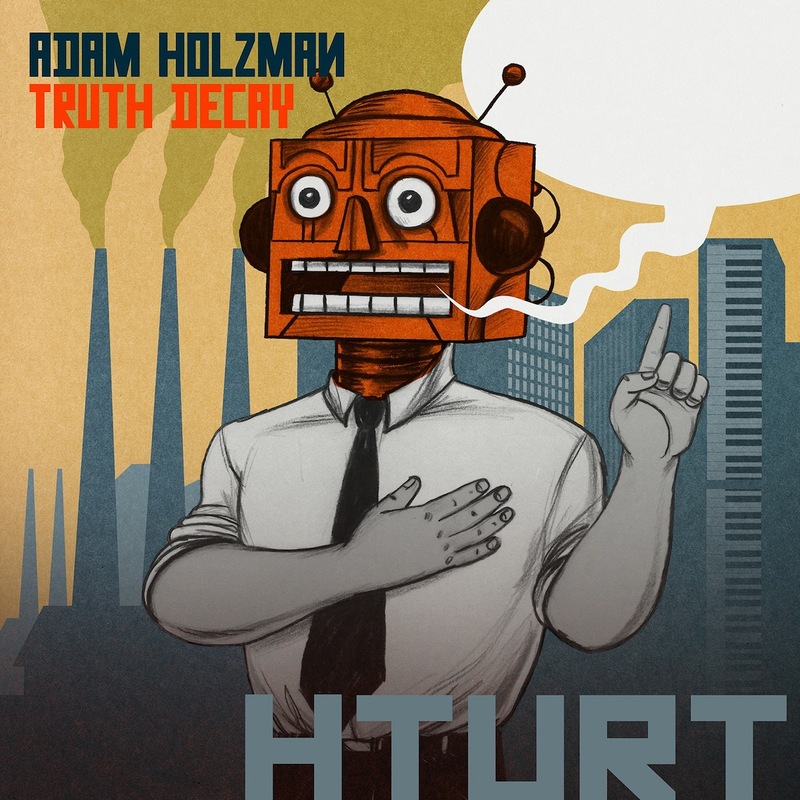 Truth Decay is a strong album where Holzman’s Jazzier vision is realized, no doubt inspired in part by his time with the late, legendary trumpeter Miles Davis, where Holzman was musical director of Davis’ touring band. At the center of the album is Holzman’s playing and strong composing skills. 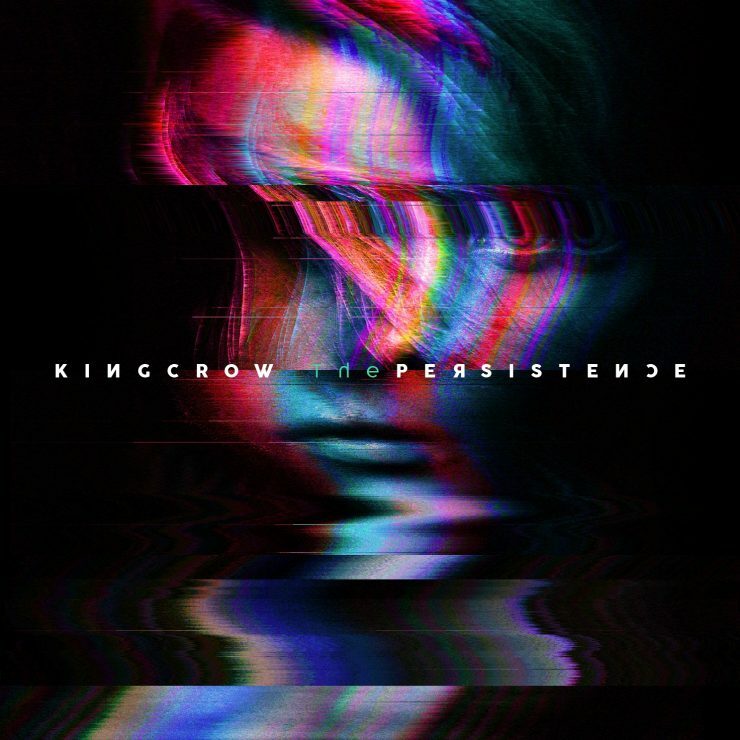 This is an album that Steven Wilson fans will certainly enjoy as well as fans of Progressive Rock and Jazz. 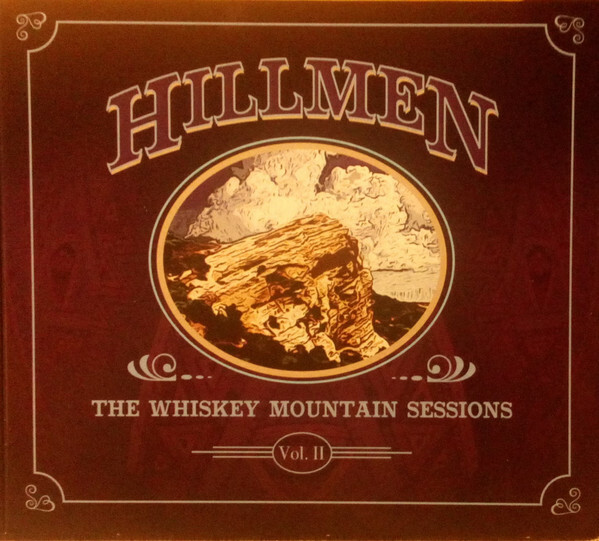 Hillmen – “The Whiskey Mountain Sessions Vol. II”: Hillmen is a band made up of veteran musicians Peter Hillman (Kiss The Frog) on drums, Gayle Ellett (Djam Karet) on keyboards, Jeff Smith (Insects vs. Robots) on bass, and Lito Magana, Jr. (Mestizo Beat) on guitar. The Whiskey Mountain Sessions Vol. II is the follow up to, well, Vol. I released in 2011. Like its predecessor, this amazing album is the result of a single, improvised session. Due to the players’ superb high level of musicianship, they are able to keep extended jams very interesting where they combine different grooves with elements of psychedelia, Fusion and Jazz. As a matter of fact, The Whiskey Mountain Sessions Vol. II only has three (long) songs. Very satisfying songs! Of note is that Hillmen play vintage instruments and amplification and record using state-of-the-art equipment resulting in an extremely well-sounding product where the listener feels she/he is right in the room and does not want to leave to hear what comes next! 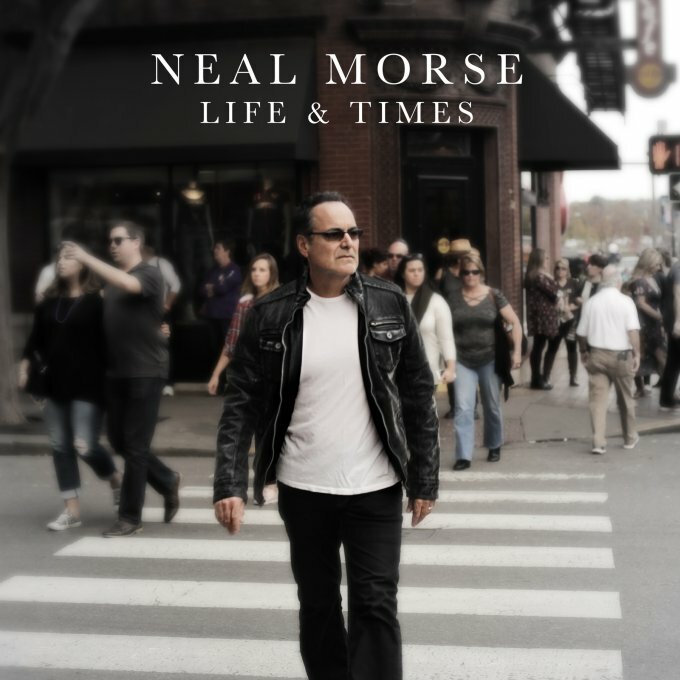 Neal Morse- “Life & Times”: If this album had been released during the singer/songwriter heyday of James Taylor and Carole King, Life & Times by Neal Morse would now be a bona fide classic. Morse is best known to Progressive Rock fans through his excellent and landmark work with Spock’s Beard, The Neal Morse Band and his own solo albums. Neal, however, is a fan and student of all kinds of music. One will not find long Progressive epics on this album. Life & Times is a collection of songs that are musically diverse, but shorter and more accessible. This album continues to show us that Morse is a masterful tunesmith and excellent songwriter. Neal’s Progressive work is full of catchy, melodic passages. Life & Times draws heavily on melody and should have a familiar feel to Prog fans. The song’s themes are inspired by Neal’s personal experiences and his reflections at this point in his life. Most importantly, from a listener perspective, is that these themes and reflections are very relatable and meaningful. 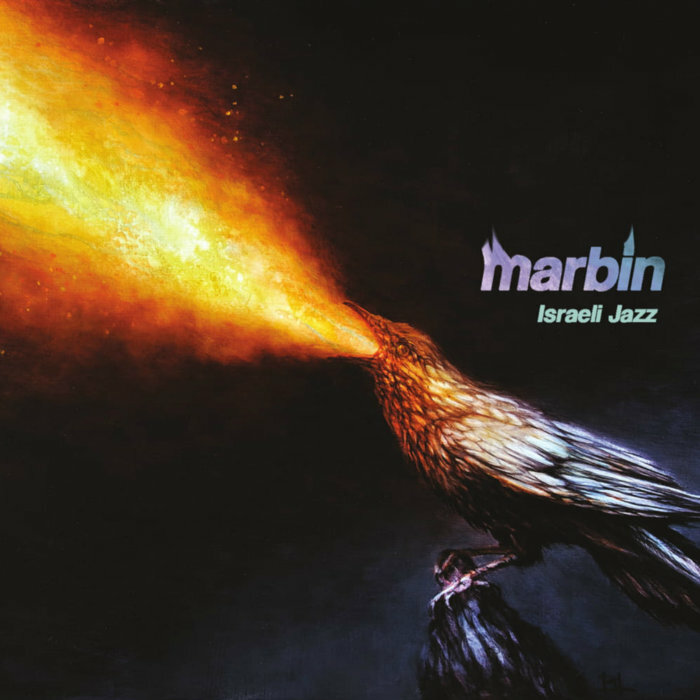 Marbin- “Israeli Jazz”: Chicago-based Marbin is one of the world’s hardest working bands. Led by Dani Rabin on guitar and Danny Markovitch on saxophone, Marbin’s music is an amalgamation of Jazz, Fusion and Rock glued together by the musicians’ own musical identity. Rather than drawing from American Blues-inspired Jazz, Marbin is more influenced by Gypsy, European Jazz (think Django Reinhardt and Stephane Grapelli). Israeli Jazz is Marbin’s sixth studio album. Whereas some of Marbin’s earlier work was peppered with some Ambient elements, Israeli Jazz is a full-on, rocking affair in the same vein as its 2016 predecessor Goatman And The House Of The Dead. Not shying from the “shredder” label, the songs of this instrumental release are full of soloing by both Rabin and Markovitch. Israeli Jazz is an amazing album that will appeal to Jazz, Prog, and Fusion fans, as well as fans of guitar saxophone, bass and drums, the latter two instruments masterfully played by Jon Nadel and Blake Jiracek respectively. BTBAM released these pair of excellent album in less than 6 months the first one oriented into a heavier sound and the second being more vanguard. Automata 1 Features songs like Condemned to the Gallows (which was nominated into the Grammy’s Awards for Best Metal Performance) and Blot, my favorite tunes on it, and Automata 2 features mind-blowing songs like “The Proverbial Below” and “Voice of Trespass”. I love how they experimented new things on this album, it’s just perfect!!. Also Thomas Giles released a solo album called “Don’t Touch the Outside” that I recommend you to check, it’s a really good record. 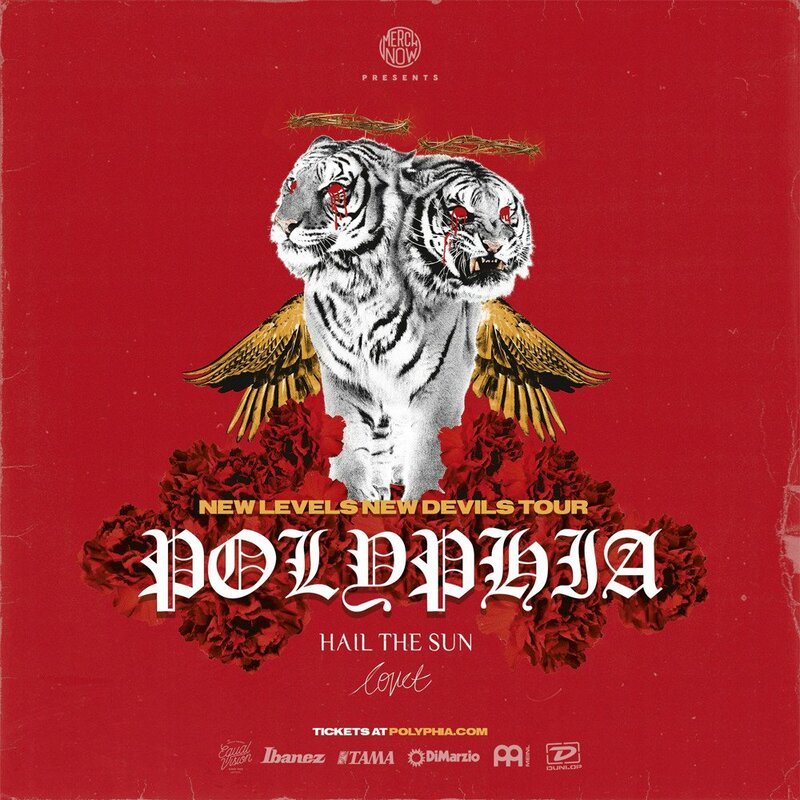 Polyphia- ” New Levels New Devils”: These guys amaze us with every new record they release, on this one they kept the direction of their last EP “The Most Hated” but always keeping it fresh sounding for the listener and showing how they improve their skills every day. 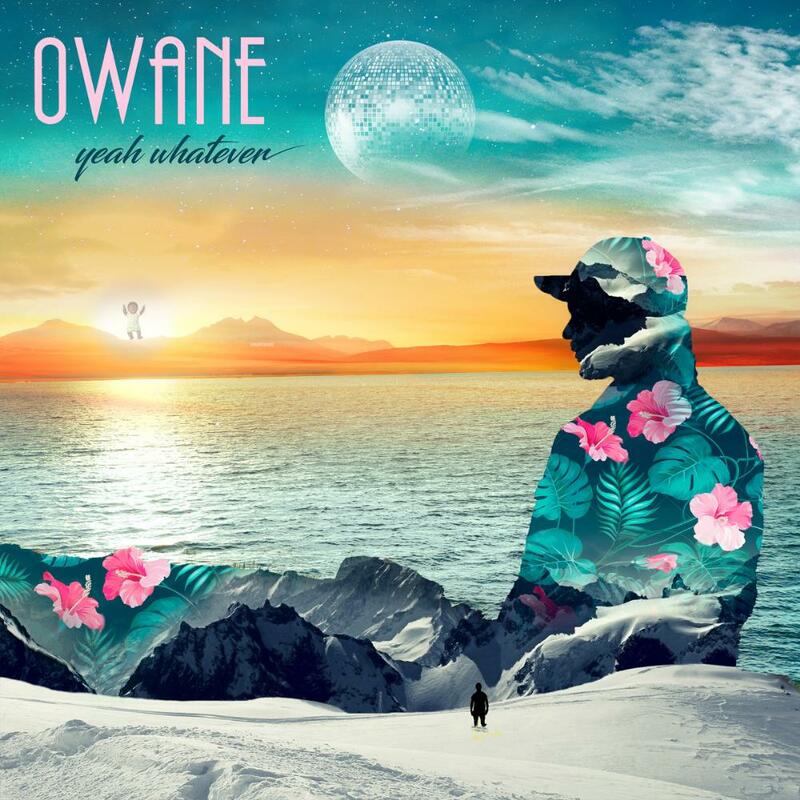 Also on this album they features with Mario Camanera and Eric Hansel from CHON, Ichika, Yvette Young, Jason Richardson and Cuco (a Mexican Singer from the Trap scene). “Dunno”… This guy is a genius!! 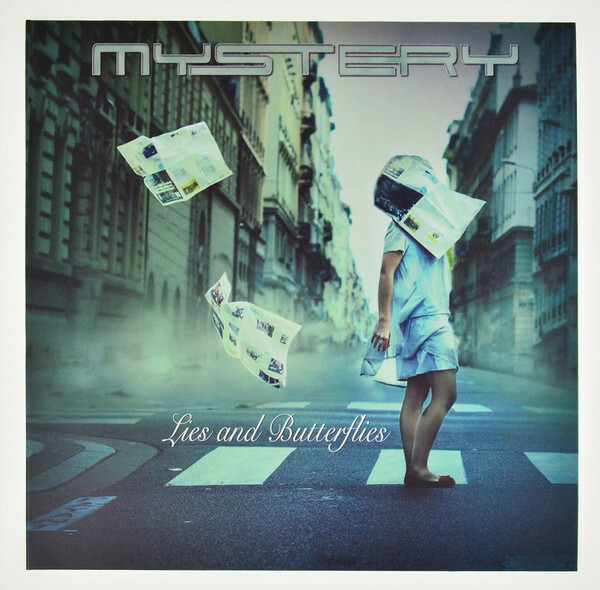 For me it was a no-brainer….. Mystery’s Lies and Butterflies. • Personnel: Jean Pageau – vocals, keyboards, flute • Michel St-Père – electric and acoustic guitars, keyboards • François Fournier – bass guitar, Taurus pedals, keyboards • Sylvain Moineau – guitars, keyboards • Jean-Sébastien Goyette – drums • Antoine Michaud – keyboards Released in July of 2018, I anticipated this album in a big way. I only came to know the band a couple years back with the “One Among the Living” and was immediately intrigued. They offered a very polished sound yet were very hard-hitting too. So when news dropped that “Lies and Butterflies” was due to be released, I was quite excited. 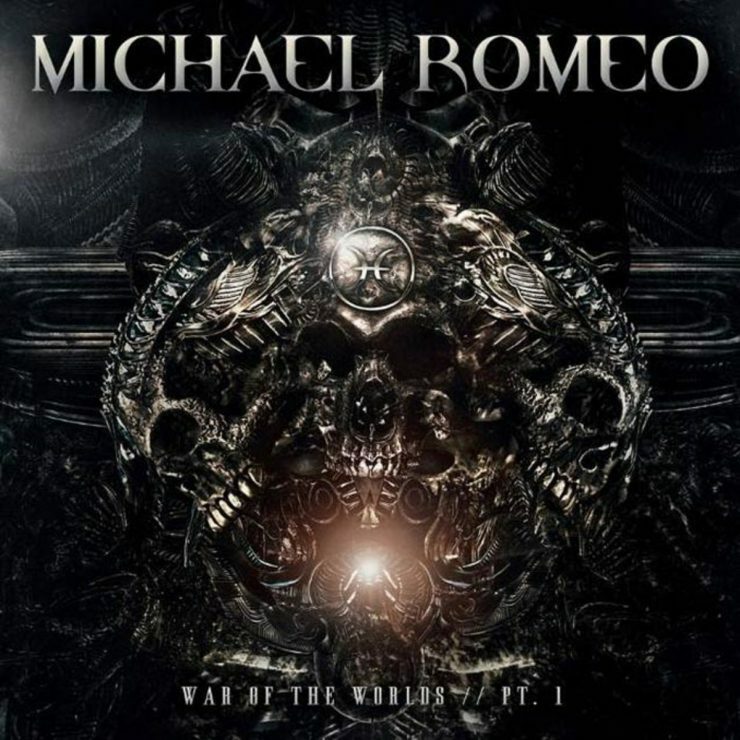 So here are my thoughts in a nutshell….This album rocks! It has something for everyone. 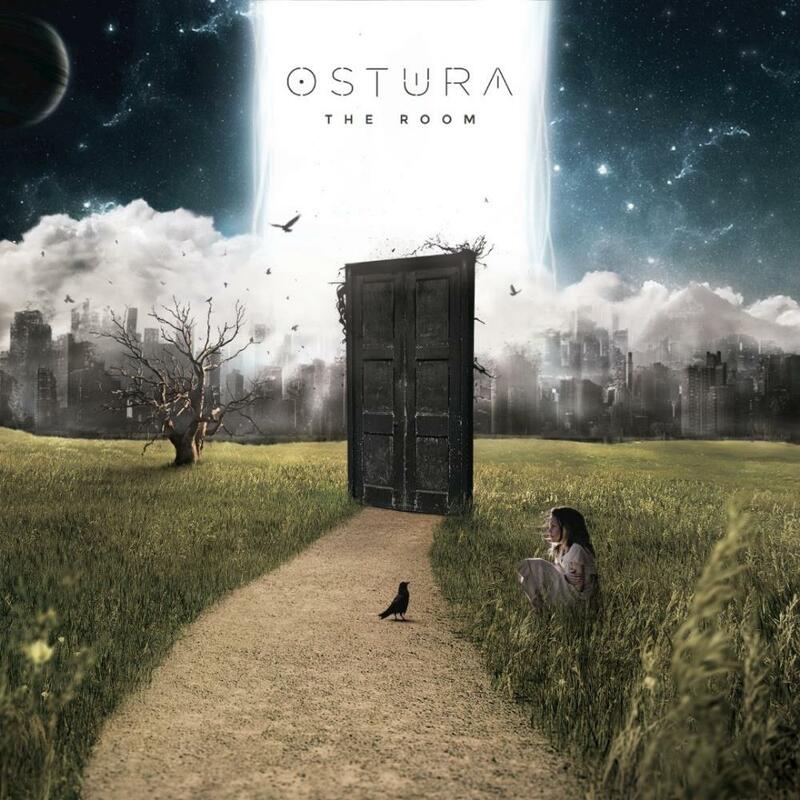 It’s a mix of prog, blues, classical, metal, and easy listening all in one album. This is the formula they’ve followed for years and each album takes a step forward. The first track, the epic “Looking for Someone Else” fades in with audience noise (a continuation of the last live album) and quiets down to create an aura of anticipation. As only the band can do, they venture out and create this wistful, somber yet forceful composition. The vocalist, Jean Pageau reminds me a lot of Dennis DeYoung of Styx. He’s bold and emotional which fits the atmosphere of this disc. The next two tracks, “Come To Me” and “How Do You Feel” are wonderful emotional journeys while the songs “Where Dreams Come Alive” and “Dare to Dream” just rock with elements of jazz. There’s so much to listen to….it’s an amazing ride. The end track, Chrysalis (the 2nd epic on this album) is brilliant modern prog! The building mood, the explosive jams, the structure, the melody…just fantastic! Many progressive rock albums require more than a couple listens to hook you. This one did not fall in that category for me. I was caught with the first track and really think they’ve created a masterpiece. 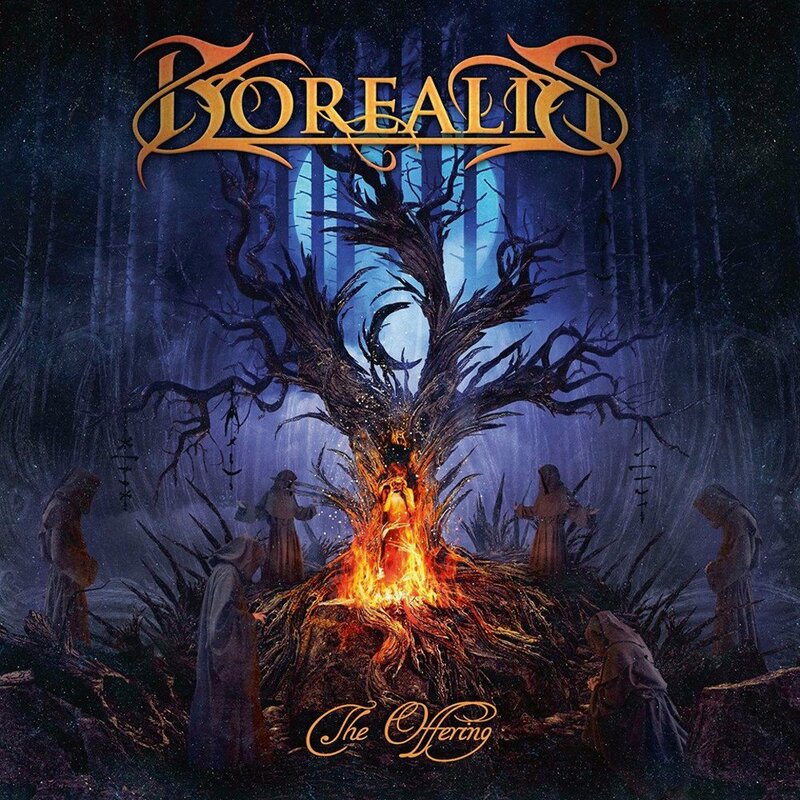 This is a band that should be noticed more in the prog circles….they level of musicianship and songwriting is quite stunning. They’ve been around for many years (This is their 7th album) and yet it seems not many have heard of them! All I can hope for is they really get their due with this album because in my view, it’s a classic! 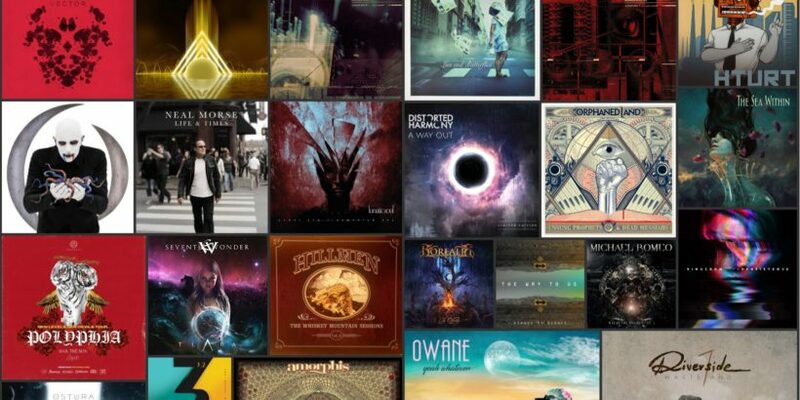 We also include Additional Honorable Mentions we picked that are amazing albums, who made 2018 a great year for prog music. Check them out!